If you are looking for ways to update your bathroom, then you should opt for a glass block shower. Usually frosted glass blocks or diamond patterned glass blocks are used for constructing shower enclosures as they provide privacy. 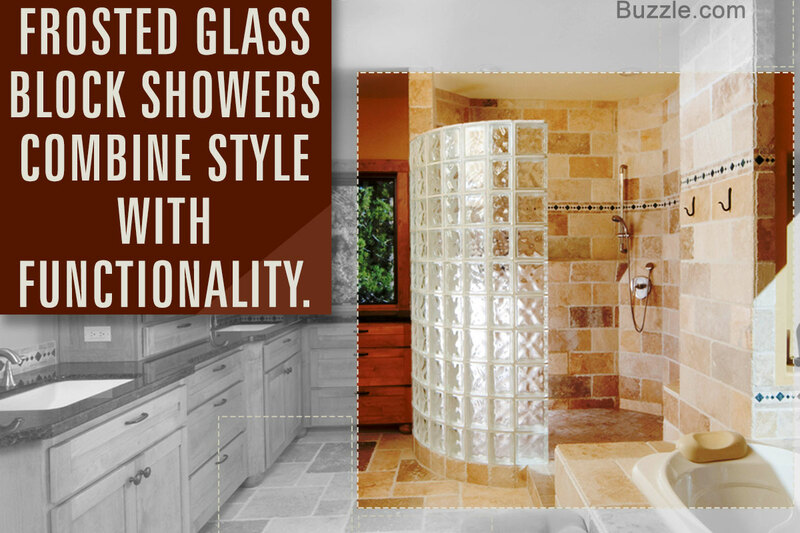 There are many designs of glass block showers that you can choose from, from the classic design of glass block walls with a glass shower door to the more modern walk-in shower. A glass block shower is constructed with glass blocks or bricks which are 4 to 6 inches in thickness. These glass blocks are available in a variety of textures, colors and patterns to suit your bathroom décor. 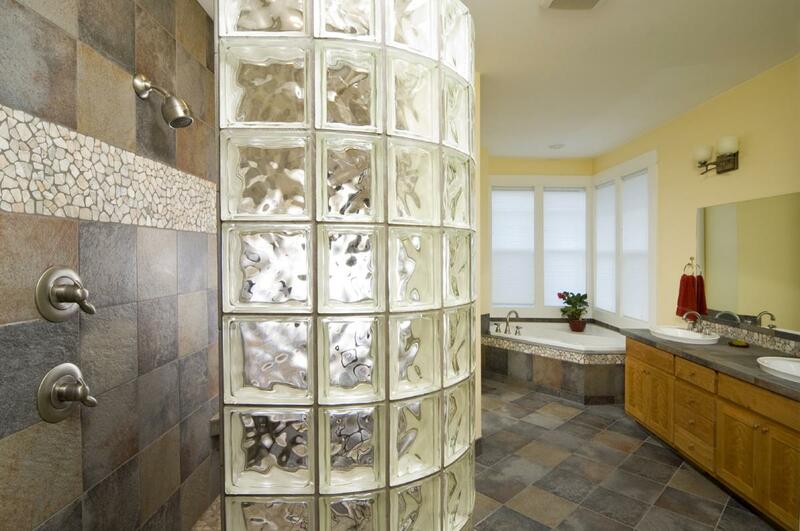 You can choose a curved glass block wall for the shower enclosure for an attractive and modern look. One of the main advantage of installing a glass block shower is that these blocks are very easy to clean. Here we will take a look at some of the designs of shower enclosures that you can construct out of glass blocks. When deciding on the design for your glass block shower, keep in mind the space available in your bathroom for installing the shower. One of best designs for a small bathroom is to have an enclosed rectangular shower stall constructed out of glass block. Larger bathrooms will look great with bathroom shower designs that incorporate elements like curved walls with walk-in shower stalls. 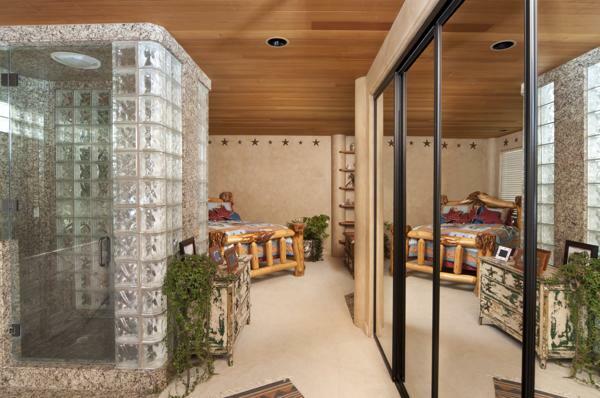 A frosted glass door that has a silver finish aluminum frame complements frosted glass blocks really well. People who have small bathrooms and want to utilize the corner area can opt for a corner shower stall. You can make a unique design for your shower stall by orienting the glass blocks in a diamond shape when you install them. If you have a black and white decor in your bathroom, you can opt for a glass block shower design that matches the décor. All you need to do is create a checkered design by installing alternate glass blocks of white and black to install the glass block shower enclosure. 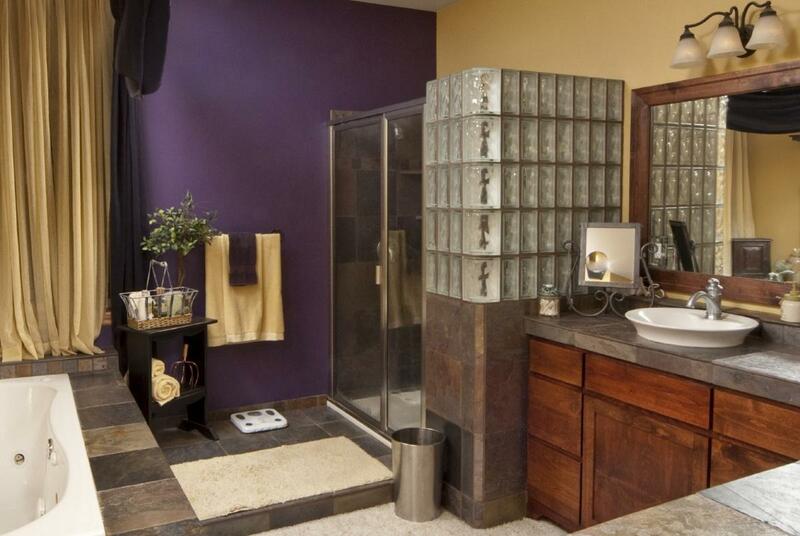 Use dark-colored glass blocks in colors like amethyst and turquoise to match the walls or tiles of your bathroom. For large bathrooms, you can even install a walk-in glass block shower that uses multi colored glass blocks to make a dramatic statement. Some manufacturers even offer glass block murals by fusing colored glass onto the glass blocks. You can install these murals on the enclosure of your shower and choose patterns like tropical fish and wild flowers. These were some designs of glass block shower that you can use while installing a shower in your bathroom. Glass blocks are available in a variety of finishes like satin, engraved and sandblasted and you are sure to find something that suits your decor and budget. Now that you know how to design a glass block shower, you can remodel your bathroom to give it a completely new look.